We’ve tried multiple ways in previous seasons to try and allow as many people as possible the chance to qualify for the end of season final table. This year we’re going to be trying something new and we think you’ll find it both interesting in its concept but also exciting in that there will be plenty of chances for people lower down the league to qualify. As always, the top nine finishers will automatically get a seat at the final table. The twist this year is that the people in 10th, 11th, 12th and 13th positions will go into a special play-off for that final seat at the final table. The play-off will be held from lunch time on the day of the final table. The four players will participate in a heads-up tournament where each player will start with more chips the higher they finish in the league table. Players will be drawn against each other at random and both matches will be played out simultaneously. 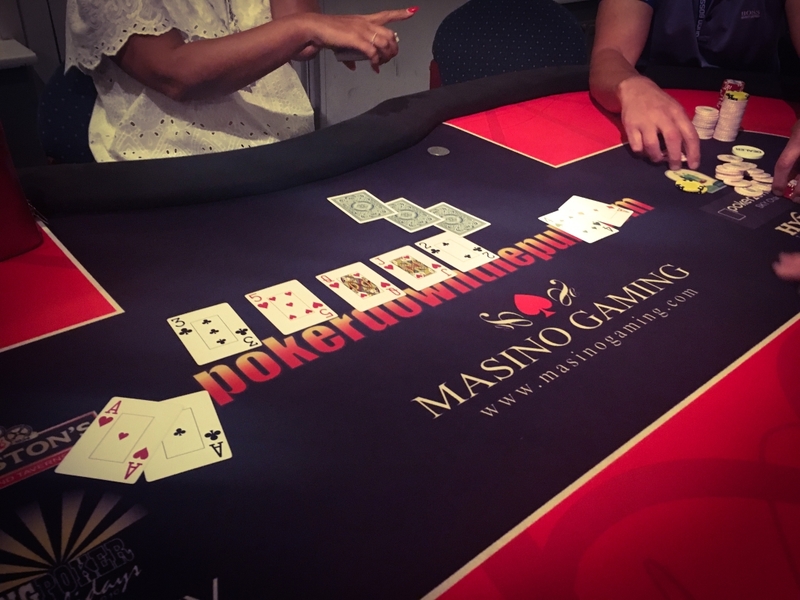 The winner of each heads-up match will take their chips through to a final heads-up match where the winner will be awarded a seat at the end of season final table. Hopefully you’ll agree that this should add some drama to the day as well as being a good spectacle for the other final table qualifiers to come and watch prior to the start of the main league final table. On top of that, we hope that it makes the league more exciting towards the end of the season whilst giving others the opportunity to qualify.